How do we decide who to support? Local 139 spends a great amount of time and effort on political action. With the support of our members, we have developed our Political Action Committee (PAC) into one of the most respected in the State of Wisconsin. Our PAC has grown from one of the smallest in the labor movement, to the third largest labor PAC in Wisconsin. We view political action as serious business and we play to win. Our PAC meets before we make decisions on endorsements or the dispensing of contributions. Before making endorsement decisions, our PAC looks first at voting records of incumbents. Candidates that are pro-worker, pro-transportation, pro-safety and support infrastructure projects are most likely to get our support. If the incumbent does not have a good record on our issues, we then look at the challenger. If the challenger supports us, we are more than willing to support them. We have determined that we will base all of our future endorsements on support for our key issues. Shortly before each election, we mail our entire membership a special issue of Wisconsin News announcing our endorsements. We do not support only Democrats or only Republicans. While we tend to support more Democrats than Republicans, we will support anyone that supports us. For example, we have historically supported Republican Congressman Paul Ryan in his bids for re-election. Why? Because he supports us on Davis-Bacon. In fact, in the 2002 election, we supported four Democrats for Congress and three Republicans. Unlike many labor organizations, our entire PAC is funded by voluntary contributions from our members. Currently, nearly 70% of our active members have signed a voluntary card authorizing that $20 of their dues be used for political action. 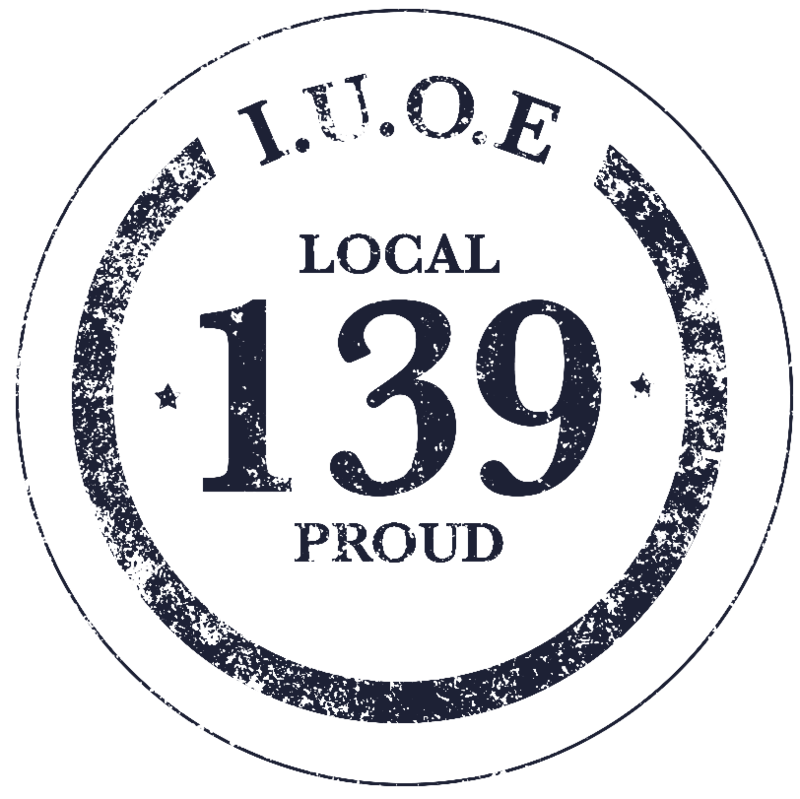 Local 139 believes in Democracy. Only those members that have authorized a donation to our PAC do so. The fact that such a high percentage of our members have done so is a testament to them.